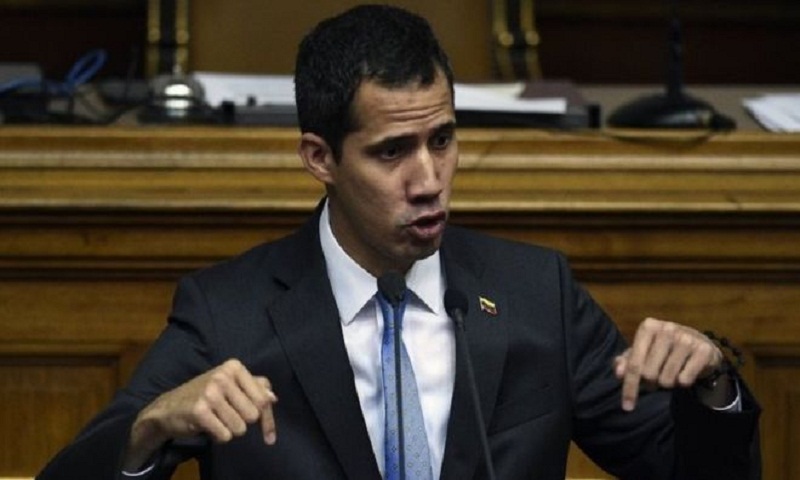 Venezuela's Chief Prosecutor Tarek Saab says he has asked the Supreme Court to investigate opposition leader Juan Guaidó for allegedly sabotaging the country's electrical system. President Nicolás Maduro has said that "US technology" was used to sabotage the electricity grid and has pointed the finger at the opposition. Mr Saab's announcement came just hours after President Maduro had said in a televised message to the nation that "the hour of justice has come" and that the "justice [system] will go after the person behind this criminal attack against the Venezuelan electricity system". Separately, the US is preparing to impose "very significant" additional sanctions against Venezuelan financial institutions in the coming days, its special envoy Elliott Abrams has said, without giving any further details.